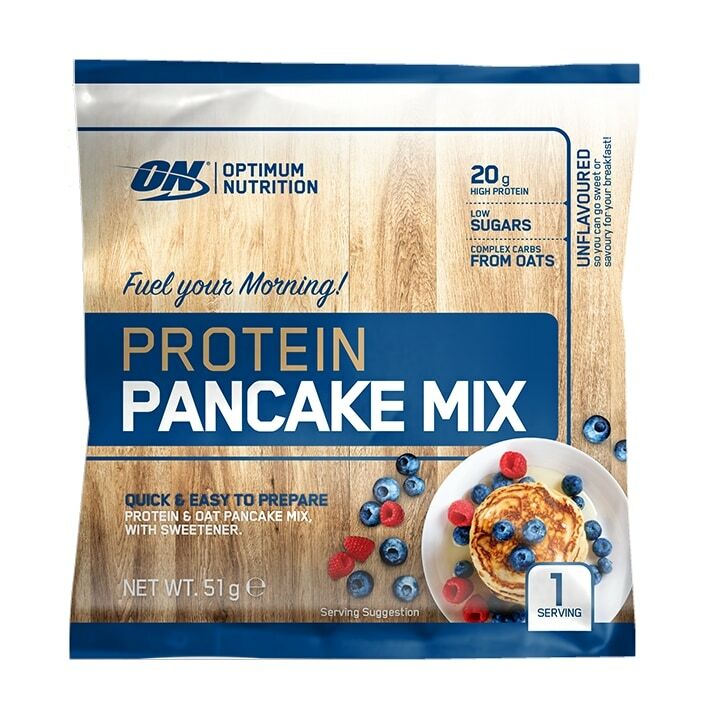 Optimum Nutrition Protein Pancake is rated 2.5 out of 5 by 2. Rated 1 out of 5 by Carlm from Not to my liking Was a little excited to have pancakes for breakfast. However I am a little fussy with food and this product was not to my taste.